You may not think now is a great time to buy gold due to its recent decline in price. 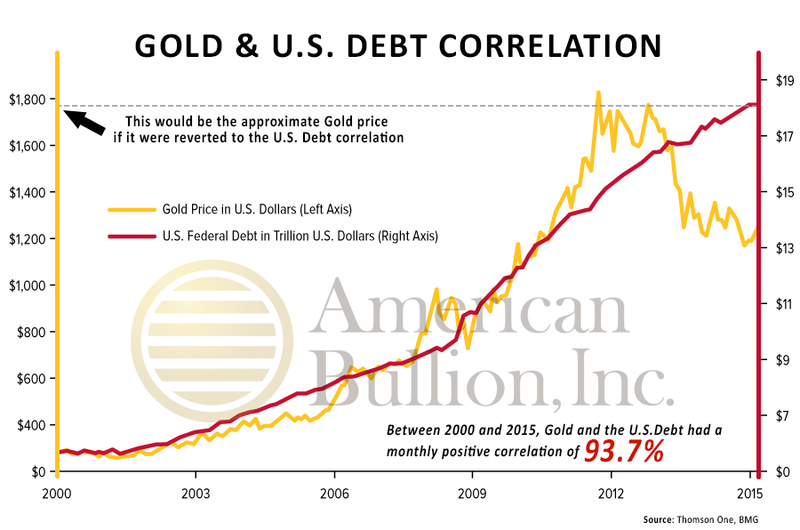 That’s understandable – but what if we told you that right now is actually a great time to buy gold? Don’t get down when gold is down. 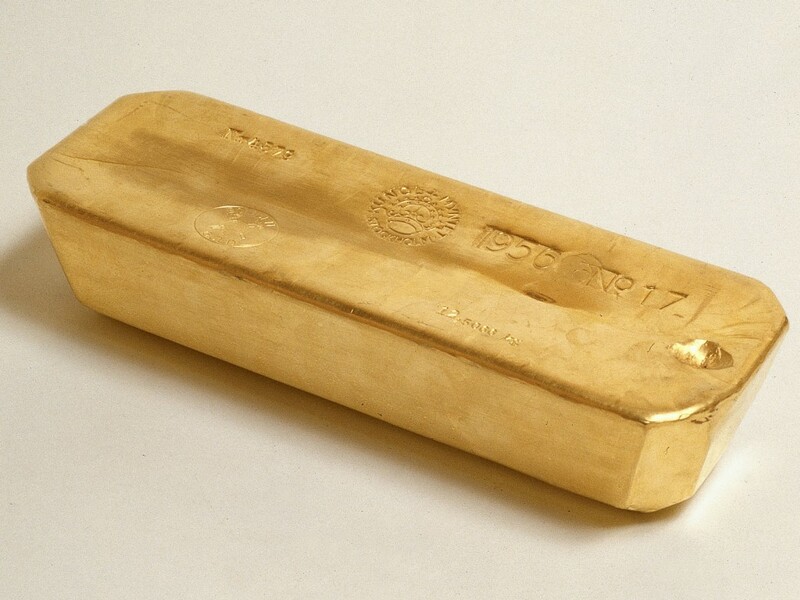 Here are five reasons why you should buy gold now. When an item you want goes on sale, you’re usually happy about it, right? Shouldn’t that be the case with gold as well? In 2011, the gold price reached over $1,900/oz. For the past several months, it’s been between $1,100 and $1,300 – quite an attractive price compared to four years ago. Could it go down more? Of course. But at this point, many gold analysts believe gold has hit a bottom, and that there is far more upside potential than downside for the yellow metal. We’ve covered this topic before on the blog, but it bears repeating. Gold’s low prices are hurting mining companies. 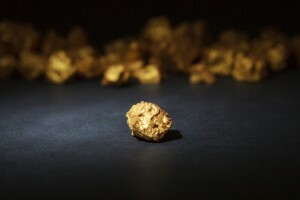 Gold is currently selling for hardly more than it costs to mine it out of the ground, meaning many mining companies are struggling to produce enough gold and turn a profit. One mining company in Nevada recently filed for bankruptcy. Coupled with other factors such as central bank buying (discussed in #4), these problems facing mining companies could seriously constrain the gold supply and lead to a price rebound. 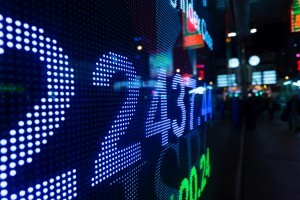 An increasing number of analysts, journalists, and government officials believe the world is in a currency war – a state of international affairs in which countries compete to devalue their currencies through monetary policy, such as lowering interest rates or implementing quantitative easing (often referred to as “printing money”). Since the start of this year, according to CentralBankRates, 20 central banks worldwide have cut interest rates at least once. 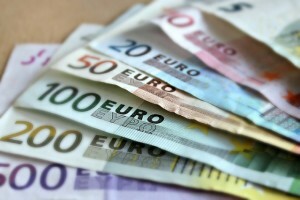 The European Central Bank in particular has begun a 60 billion euro per month quantitative easing program. A currency war can have devastating effects on consumer purchasing power and global trade, even in countries with a strong currency (the United States, for example). Gold makes for a great safe haven from currency turmoil. Governments can print money, but they can never print gold. Another thing central banks have been doing a lot of lately is buying gold. 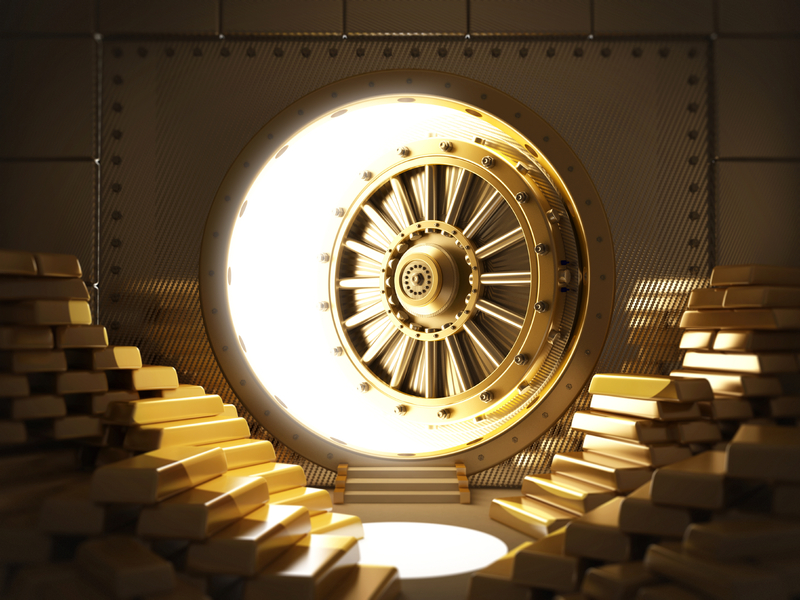 The World Gold Council reported in February that central banks added a total 477.2 tons of gold to their reserves in 2014 – the second largest increase in 50 years and 17% more than the year prior. That’s enough to buy 75 Boeing Co. Dreamliners, writes Bloomberg. Russia in particular showed a huge appetite for gold, adding 173 tons over the year and making up 36% of total central bank demand in 2014. China is also suspected to be buying large amounts of gold. Since there is only so much gold in the world to be purchased, large-scale central bank buying can constrain supply. 4. 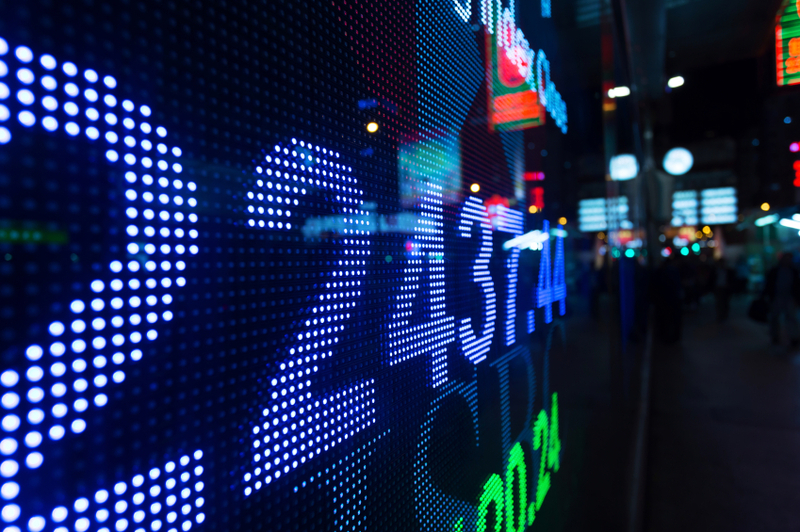 The stock market: due for a major correction? The U.S. stock market is currently in one of its longest bull runs since the end of WWII. It can only continue like this for so long until it loses support – especially with the Federal Reserve no longer pumping money into the system and the strong dollar hurting American businesses’ overseas profits. Savvy investors know not to put all of their eggs in one basket. Diversifying your portfolio with gold can protect your assets if a correction does occur. In late 2014, the United States national debt reached an unprecedented $18 trillion. 18 trillion in seconds is equal to 5 billion hours, or 570,398 years. If $18 trillion were stacked in $1 bills, the stack would stretch from the Earth to the moon five times. If you were to give $50,000 to the government every year, it would take 576 million years for you to give $18 trillion total. You get the picture. Still not convinced on buying gold now? Call American Bullion today at 1-800-326-9598 to speak with a precious metals specialist and have any of your questions answered. You can also request a Free Gold Guide for more information on how and why to buy gold. If you are convinced, one of our precious metals brokers will get you started in as little as 10 minutes over the phone.